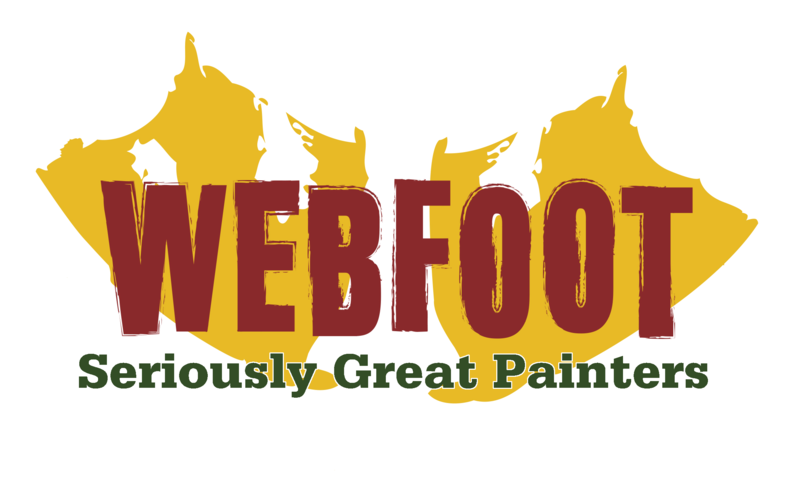 Webfoot Painting Co. has moved to new quarters, a Bend building the 13-year-old company purchased for $1.07 million in October. 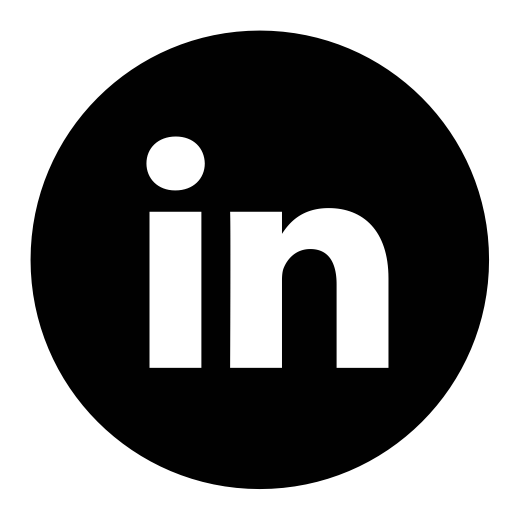 The new space, 11,600 square feet at 63004 NE Layton Ave., more than doubles the area the firm occupied at its former Brinson Boulevard location. 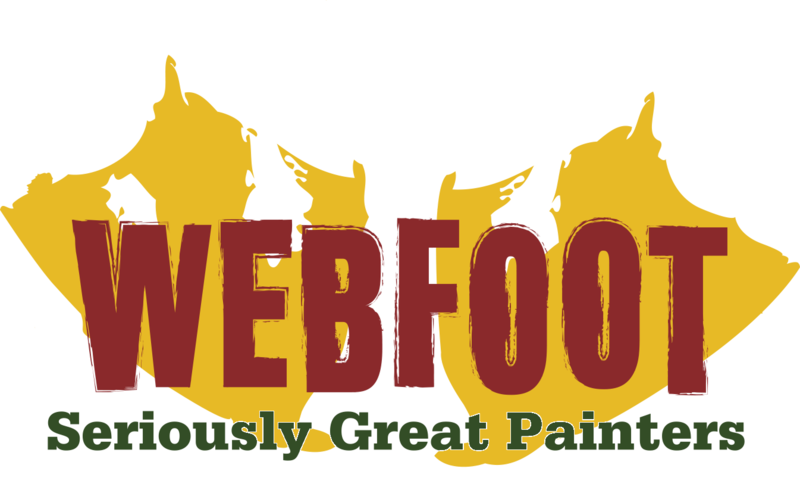 Webfoot occupies about 7,000 square feet, and a tenant, Alex Hodge Construction Inc., just moved into 3,400 square feet in the same building, said Webfoot co-owner Gavin Hepp. Webfoot spent about $40,000 on building improvements, including a conference space with room for 70 people, he said. Along with the move, Webfoot Painting added a carpentry division to its workforce, Hepp said. The firm hired two carpenters and looks to hire four more; the carpentry complements the painting work and also work on related projects like deck and siding repair, as well as “handyman work,” he said. The company also added two vehicles to its fleet.